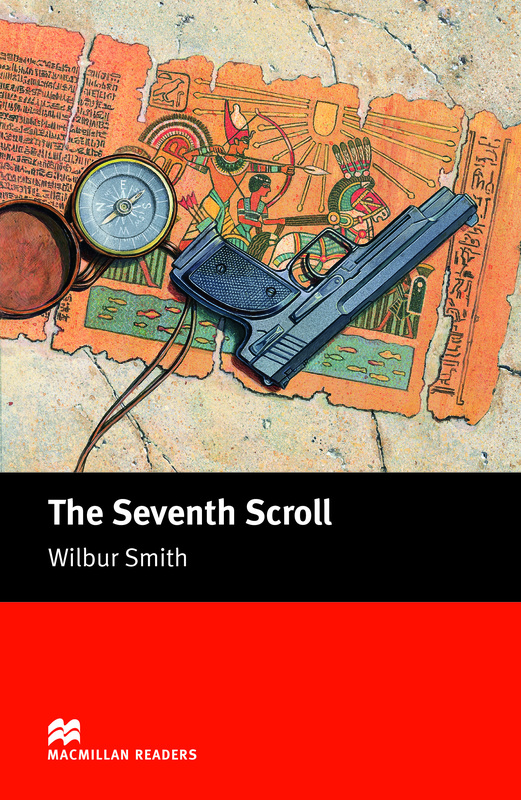 The Seventh Scroll is an adapted Intermediate level reader written by Wilbur Smith. Following on from the adventures described in the 'River God', Duraid and Royan Al Simma find a set of scrolls written by Taita, a slave to the queen of Ancient Egypt explaining where the tomb of Pharaoh Mamose is. But Duraid is murder before he begins his search.